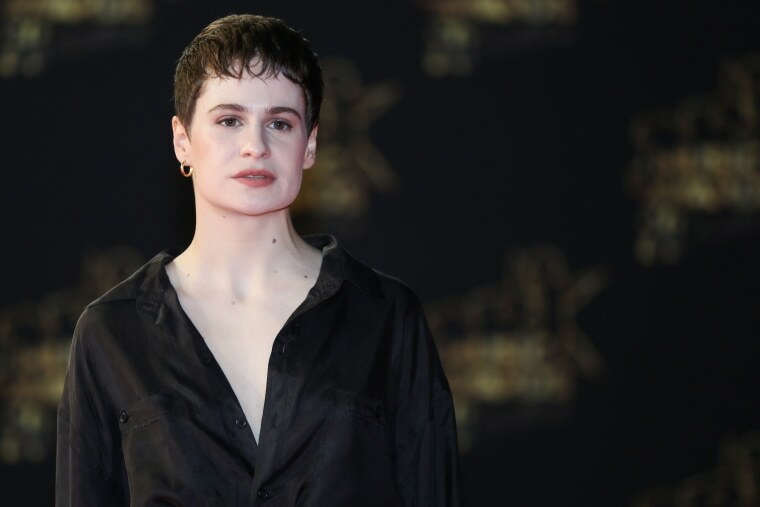 Christine and The Queens appeared on BBC Radio 1 on Wednesday morning, recording a live cover of Rihanna's "Kiss It Better" in the process. The French artist, currently in the middle of a U.K. tour in support of this year's excellent Chris album, took on the Anti song and transformed it into sparse yet soulful electronic ballad. The live cover even interpolates part of Kate Bush's "Wuthering Heights." Speaking to host Clara Amfo about her choice of cover version, Chris said: "When I think of Rihanna I think of empowerment. Anti is all about being strong when you unfold, which is quite compelling I think. The strength never stops, it's quite a feminist statement." Check out the live session here (skip to the 2hr 10m mark for the Rihanna cover).